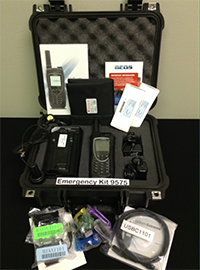 The Comm-Pak Emergency Communication Kit series are designed to be highly portable hand carried systems. The Comm-Pak provides a rapidly deployed, easy to use, easy to maintain, mobile communications center that requires little or no set-up. It is self-powered, a near self-sustaining system which provide around the clock voice and/or high speed data communications from anywhere in the world for extended use without having to repower. Comm-Pak is available in standard models that range from a kit with a single phone and back up battery, to multi-phones kits with in-built recharging capabilities, to high speed voice and data terminals including WiFi connectivity allowing you to make satellite calls using your own cell phone. 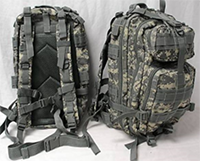 These are highly customizable kits that can be tailored to meet your specific mission requirements with a broad range of communication capabilities. 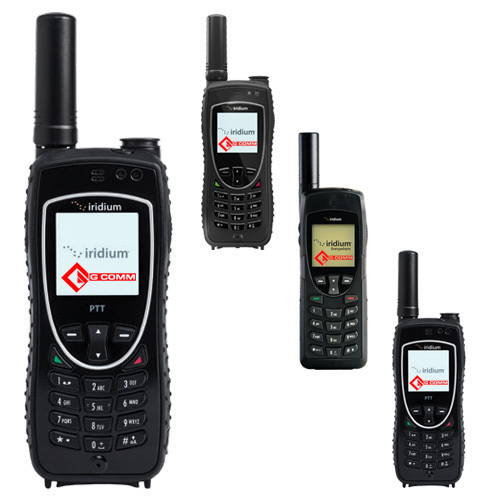 Satellite phones, Satellite Push to Talk and Satellite data terminals with Wi-Fi connectivity are just some of the options available. 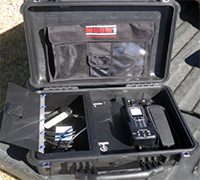 Comm-Pak is the perfect solution for “first on the scene” or any field operation. It is also an excellent as back haul support for more complex remote systems. Basic Satellite Telephony — One or more Iridium 9555, 9575 or 9575 Push to Talk phones for mobile voice communications. 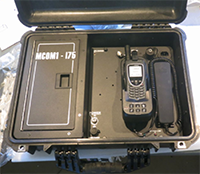 The phones are rechargeable on site via the battery pack, solar panel, or any available DC/AC power source providing continuous communications capability. High Speed Voice and Data — Utilizing Cobham Explorer 510 or 710, BGAN terminals, data rates of up to streaming 600 kbps are possible anywhere. Internet connections, stream video or remote terminal connection are all possible. Built-in WiFi provides wireless connectivity. Available SIP apps allow you to use your Celllular device to make satellite calls. The terminals are battery powered and rechargeable via the Comm-Pak power resources. Power Pack — An intelligent Lithium Ion Battery Pack provides a light weight power source suitable for multiple recharges of all of the equipment in the Comm-Pak Kit. Available in standard capacity of 12 and 24 AH, this unit can sustain the Comm-Pak kit for 96 hours or more depending on the usage without recharging. The unit can be recharged via the solar panel or any available AC/DC power source. Multiple power units can be added to the kit for even greater sustainability. 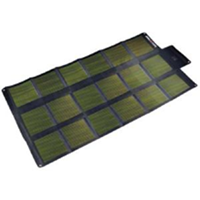 Solar Power — Lightweight flexible high performance CIGS solar panel ranging in size from 12-64 watts depending on the load requirements are designed to recharge the power packs in 4-6 hours of sunlight. The panels are equipped to recharge any equipment in the Comm-Pak Kit. When coupled with the power Pack, it allows for recharging, even at night. Battery Charging Deck — Provided along with extra battery for the satellite phones. Spare satellite phone batteries allow you to swap out a fresh battery while the depleted battery is being recharged in the case. The Battery Charging Deck can be powered by the power pack or any available AC/DC power source. CPK-EC101 Series Comm-Pak cases are a designed to support one Iridium 9555, 9575 Extreme or 9575 PTT ( Push to Talk) satellite phone. 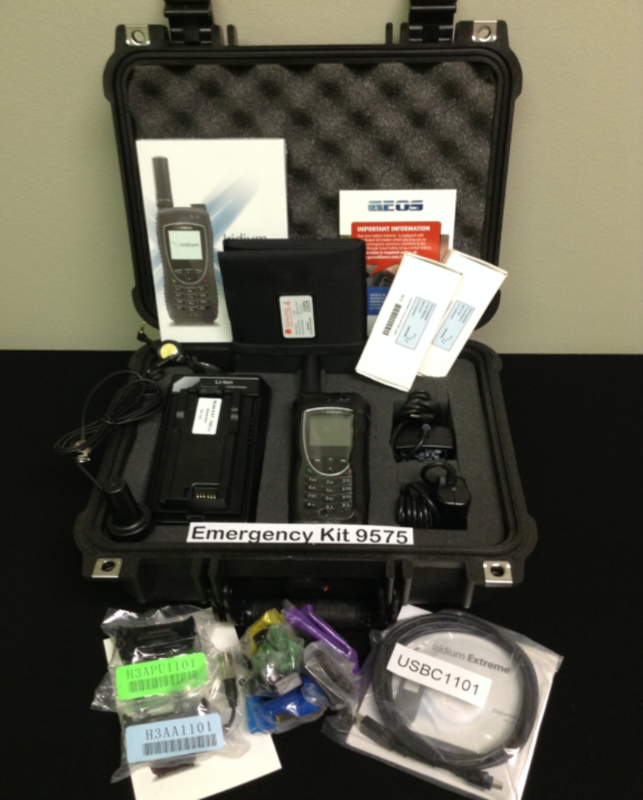 Each kit contains the phone along with all of the accessories required for field operations including ac/dc chargers, external antennas, battery charging bay with a spare battery, house in a custom designed water proof hard case. 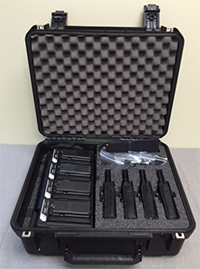 CPK-EC102 and CPK-EC104 Series Comm-Pak cases are a designed to support 2 or 4 Iridium 9555, 9575 Extreme or 9575 PTT (Push to Talk) satellite phones. CPK104-75 showing internal battery and charging circuits. 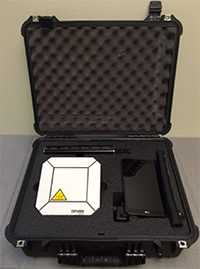 CPK-EB510Series Comm-Pak case incorporates an Explorer 510 BGAN terminal that provides a WiFi hot spot for data and satellite phone service through your Smart Phone utilizing the Explorer Connect app. 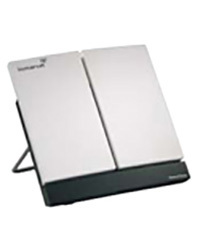 CPK-EB710 Series Comm-Pak has all of the features of the EB510, but incorporates the Explorer 710 BGAN terminal that provides increased data speeds of up to 492kbps with streaming data speeds of 600kbps. 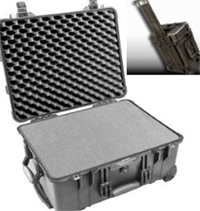 MCOMM1-i75Series Cases is a compact, ruggedized Fly Away Iridium 'Go Kit' in a Pelican 1520 hard case.